PayPal is the preferred method of money transfer of eBay and most of its "eMerchants." PayPal's integration into the eBay online buying process makes the buying process simple for its users--adding money to your PayPal account is essentially adding money to your eBay account. Once you've set up your free PayPal account and added your banking information, you can fund your eBay account online in a matter or seconds. Log into your PayPal account. 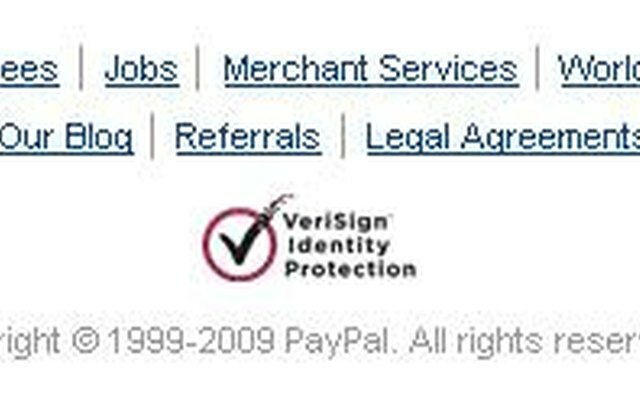 Be sure to check for the "VeriSign" logo at the bottom of the page and that the "Http://" portion of the address includes an "S" for security--(Https://). Click the "Add Funds" heading at the top right corner of the account page, located directly below "My Account." Click the option labeled "Transfer Funds From a Bank Account in the United States." Choose the bank account you will be transferring the money from. Select your bank from the drop down menu labeled "From." Enter the amount you wish to add to your PayPal account into the box labeled "Amount." Click "Continue" and then confirm your transfer on the next page.